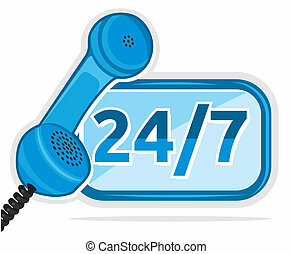 All-day hours handset. 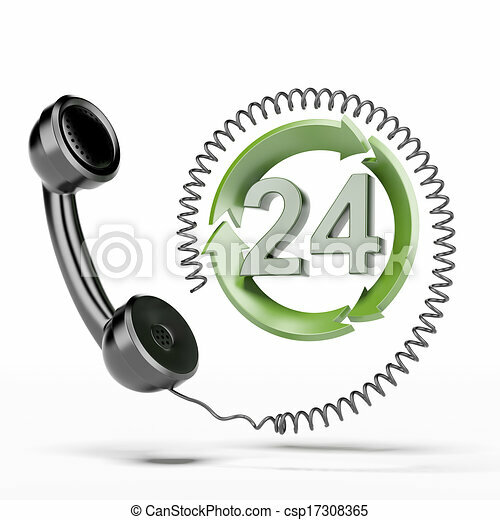 24 hours handset isolated on a white background. 3d render.